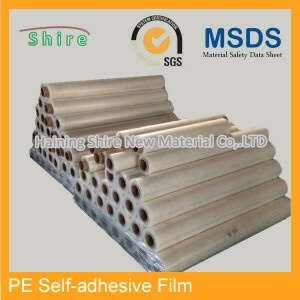 Our tile protection film offers stable adhesion strength, good elongation, and is durable and easy to use. Using water-based acrylic adhesive, it will leave no residue when removed. 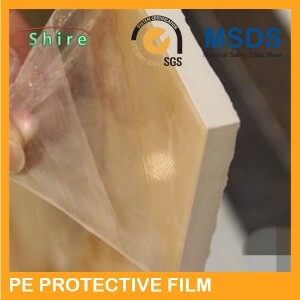 This protection film is used for protecting the tile surface from scratches, damage and dirt during transportation and installation. 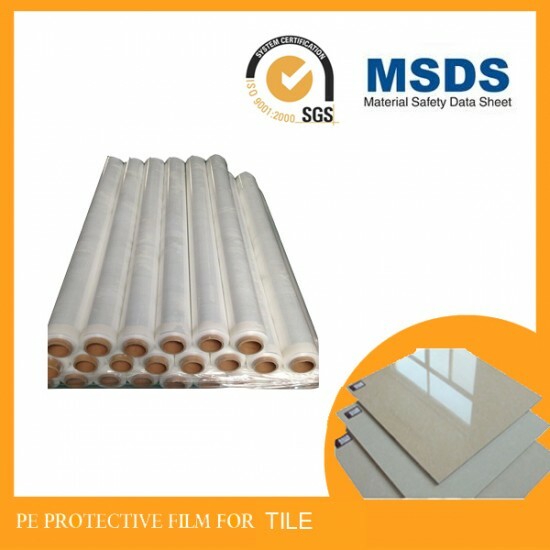 Our tile protection films are available in 40-120um thicknesses and 100-2000mm widths. It also comes in several colors for customers to choose from. 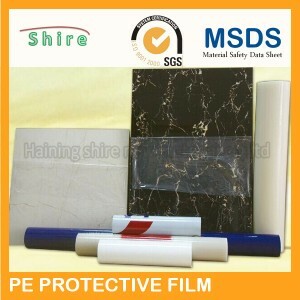 The protection film can also be made according to customers' specific requirements. Holes and lines can be customized for easy tear and cut.